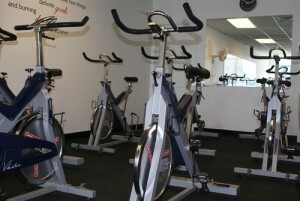 Absolute Fitness is open 24/7 and offers a variety of equipment and classes. $25 per month Classes only. Find us on FACEBOOK and check in when you work out! $300 yearly (equipment only) a $60 savings!! 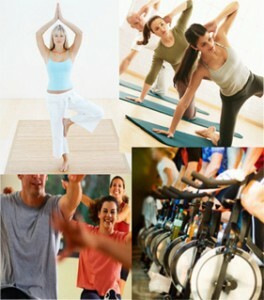 $400 yearly (includes equipment plus classes) an $80 savings!! Donate $500 a year to the Hospital Foundation and receive one 1 year membership for equipment use with each $500 donation! Use it as a tax deduction and receive a free pass! $500 club members verified through Tracy Park at 208-847-4450 at sign up. There is a $10 replacement fee for lost cards. $200 yearly (equipment only) a $40 savings!! $300 yearly (includes equipment plus classes) a $60 savings! !